We’re hitting watermelon season, so now is the prime time to use plenty of this super-hydrating, vitamin-C filled summer fruit. Seedless watermelon has become more and more common, sparing you from the tedium of removing all those pesky pits. Of course, we all love watermelon chilled from the fridge and cut into wedges, but here are 5 ways to serve it that you might not think of. 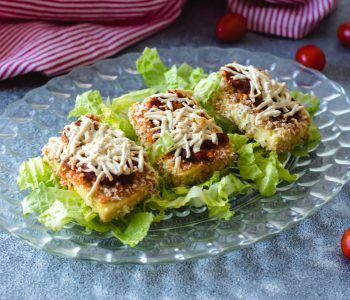 Julie Morris presents what might be the healthiest “pizza” ever! 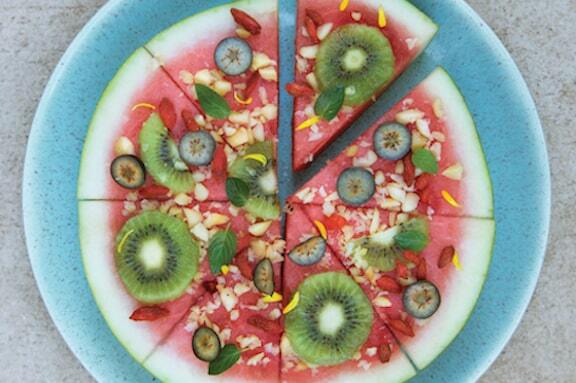 Kids love making this fun Watermelon Pizza (at top), and you may find that you do too. 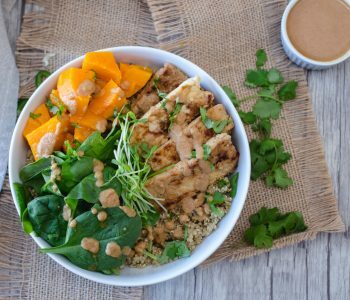 Although the recipe calls for specific amounts and ingredients that go nicely together, the truth is it’s highly flexible, and you can easily omit, swap, or add favorite fruits and ingredients. 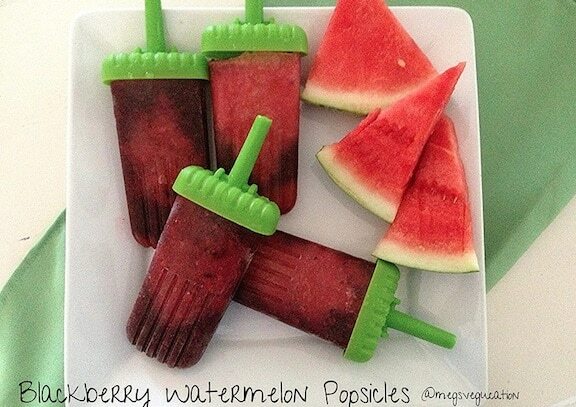 Popsicles are all the rage now, and watermelon is a perfect fruit to make them with. Try Meg Staples’ Blackberry Watermelon Popsicles —you’ll be surprised how quick they are to make, and how delicious the result is. 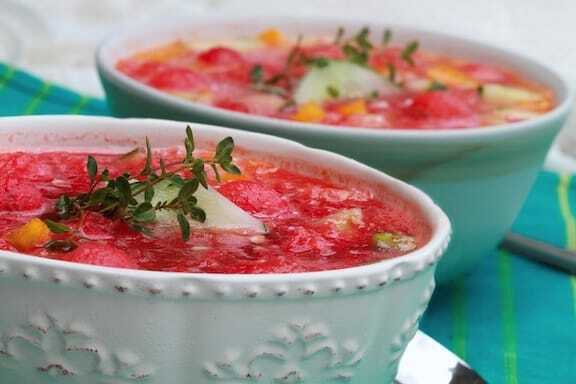 Adding summer fruit to a classic tomato gazpacho works surprisingly well as you’ll see in this Watermelon and Peach Gazpacho. 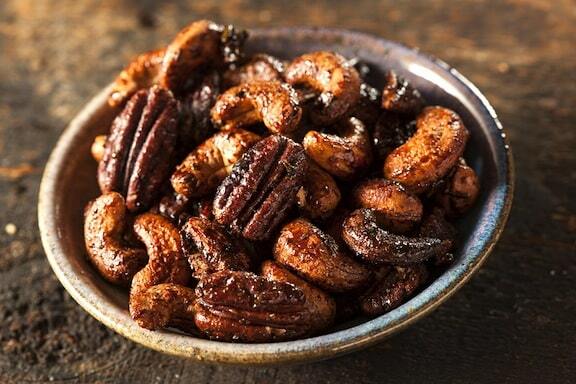 The sweet and piquant flavors play off of one another in this palate-pleaser. You don’t need to be suffering from a hangover to appreciate this Watermelon-Cucumber Cooler (aka Hangover Helper). 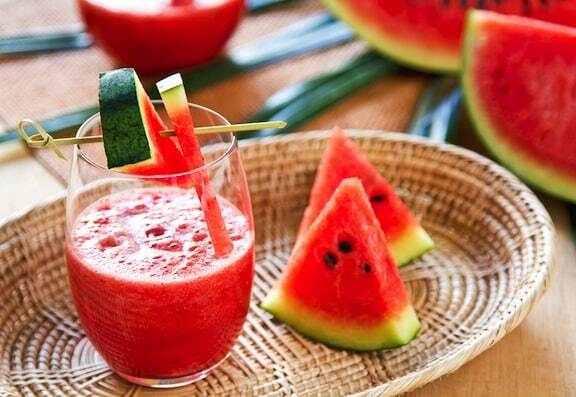 Though making juices and slushies from watermelon isn’t unexpected, this one has a twist of combining it with cucumber. You’ll get double refreshment from this super-hydrating produce duo! 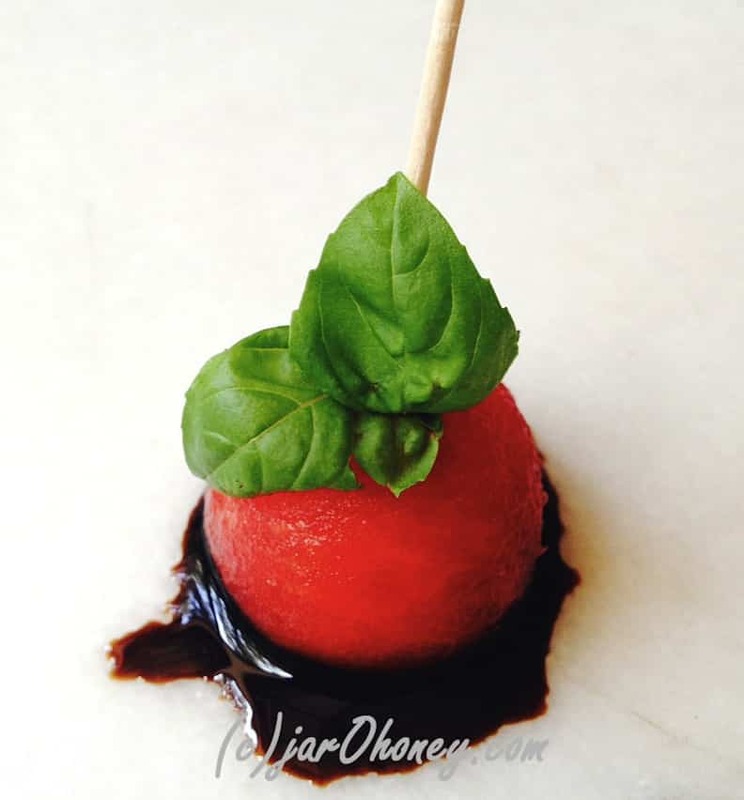 Finally, Balsamic-Basil Watermelon Antipasto by Joelle Amiot is a unique summer appetizer. 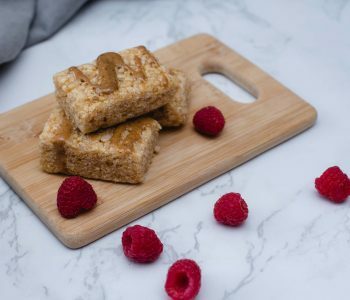 These single bites are a surprising mix of sweet and savory and have a slight tang to them.